While it's great that embracing our natural hair texture has never been cooler, we can't exactly ignore the fact that up until fairly recently, this wasn't exactly the case. Many girls with curls likely recall flatironing their strands into submission during the mid-aughts, when stick-straight hair was the acceptable look du jour. It was an unfair standard, to say the least—and it's the background story for Reddit user Maggie, whose own curly-hair transformation swiftly went viral this week. "Pop culture praised thin, pin-straight hair. I got bullied for having frizzy and curly hair in middle and high school, so I just wanted to fit in," she tells Glamour. So she declared war on her natural hair, forcing it straight with perms, bleach, and flatironing it "five to six days a week, without using a quality heat protectant." And she has the brittle, damaged pictures to prove it. Thankfully, Maggie's curly-hair acceptance journey began shortly after, in college. After years of hard work and TLC, her strands look incredible—and most importantly, she couldn't be happier to embrace them. Keep scrolling to see Maggie's before and after photos. Pretty amazing, yes? Maggie credits her enviably bouncy locks to a solid routine learned in part from her college roommates. "When I left for college, I stopped frequently using hot irons of any kind, only straightening/soft curling my hair every few months," she explains to Glamour. "I let my bleach blonde and the relaxed perm grow out, and cut the dead and dry parts off every three months. I read up on what products were good and experimented with what worked for me." So what does work well for her? 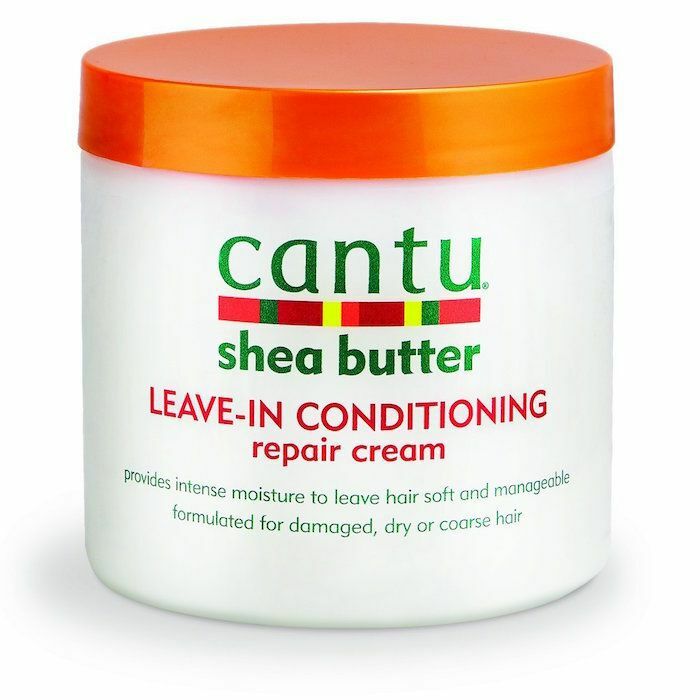 After she gets out of the shower, she adds Cantu Shea Butter Leave-In Conditioning Repair Cream ($6) to her strands. She follows that with Miss Jessie's Multi-Cultural Curl Cream ($16). Then, she reaches for a T-shirt to scrunch and wrap her hair in (for those unfamiliar, a cotton T-shirt is much gentler on wet strands than a coarse bath towel). For extra-bouncy curls, she blow-dries with a diffuser, scrunches with the T-shirt some more, and finishes with hair spray. It's important to note that these haircare practices aren't exclusive to Maggie. As she puts it, "I'm not a pioneer with these techniques, nor do I ever claim to be!" In simply sharing her personal hair journey, she hopes to contribute to a culture of social acceptance. "I don't know (and I'll never know) what it's like to be systematically discriminated against because of my skin color," she says, "but the fact that some schools and workplaces discriminate against the natural hair of people of color makes me extremely angry. It's a form of discrimination and it needs to end immediately." You said it, sister. Next up, read how one editor's single relationship status makes her a happier, healthier person!